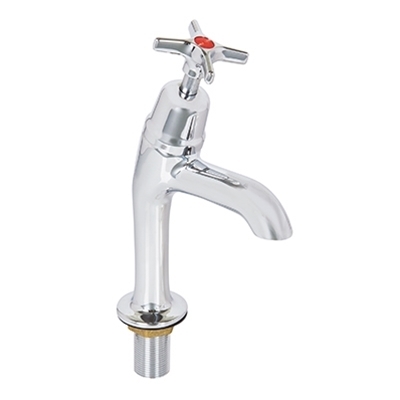 Description: 3/4" high neck pillar taps with crossheads. Supplied singular as hot and cold. 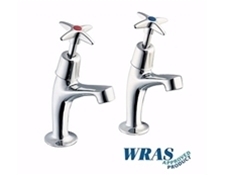 Please note these taps are NOT WRAS Approved.